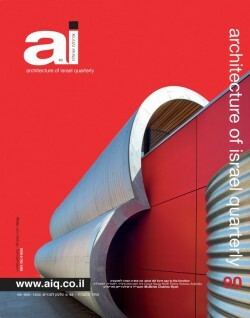 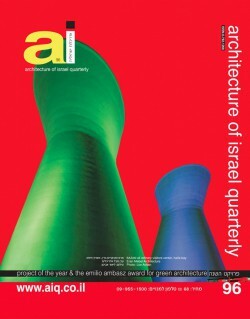 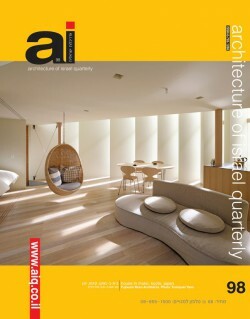 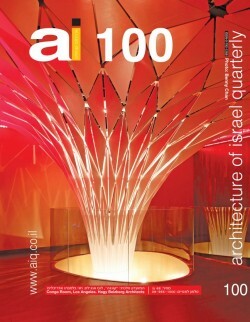 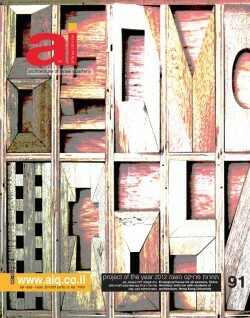 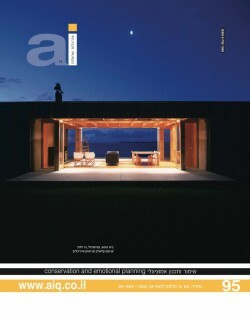 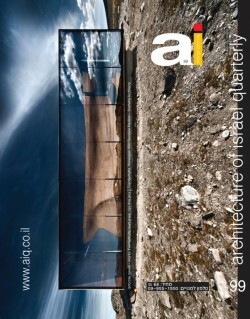 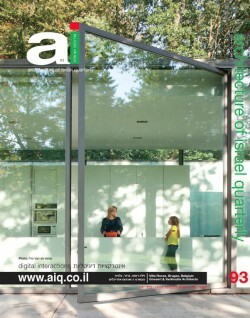 AI MAGAZINE Architecture of Israel Quarterly. 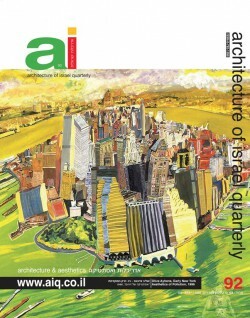 First published in 1988, AI is regarded today as the leading architectural magazine in the Middle East and one of the most notable of its caliber. 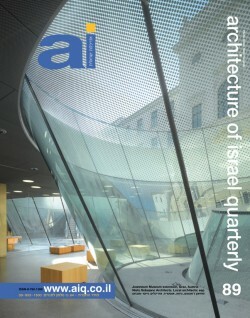 A professional high quality publication, AI focuses on local architectural topics within the global contemporary context. 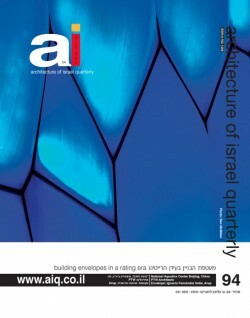 Written for architects, students, and others who are interested in art and architecture, AI is comprised of unique articles dealing with the most interesting buildings and interior design projects, and as such it is a fine text book for readers all over the world.